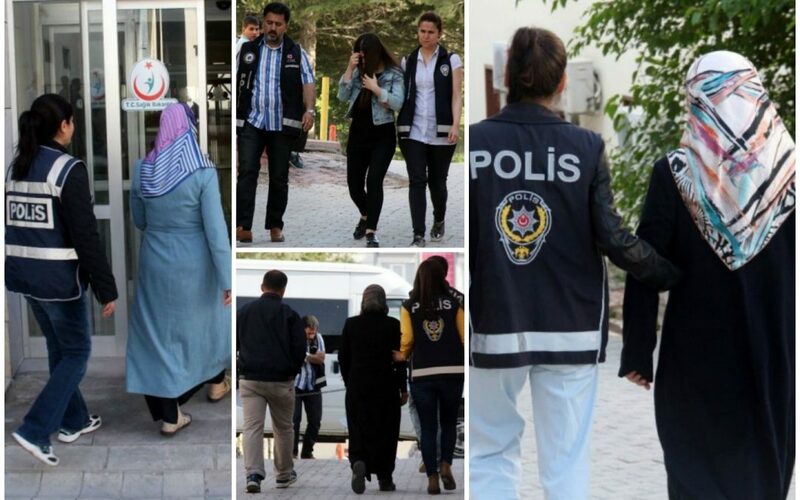 At least 12 women were taken into custody as part of an investigation into the Gulen movement, which the government accuses of masterminding the July 15, 2016 coup attempt, on Monday. Police carried out operation to detain 12 members and executives of the Elazig-based Harput Active Women Association, which was earlier shuttered by the government over Gulen links. Among the detainees are the chairman, founders and board members of the now-defunct association. The government has already detained more than 120,000 people and jailed some 50,000 over alleged or real links to the movement.